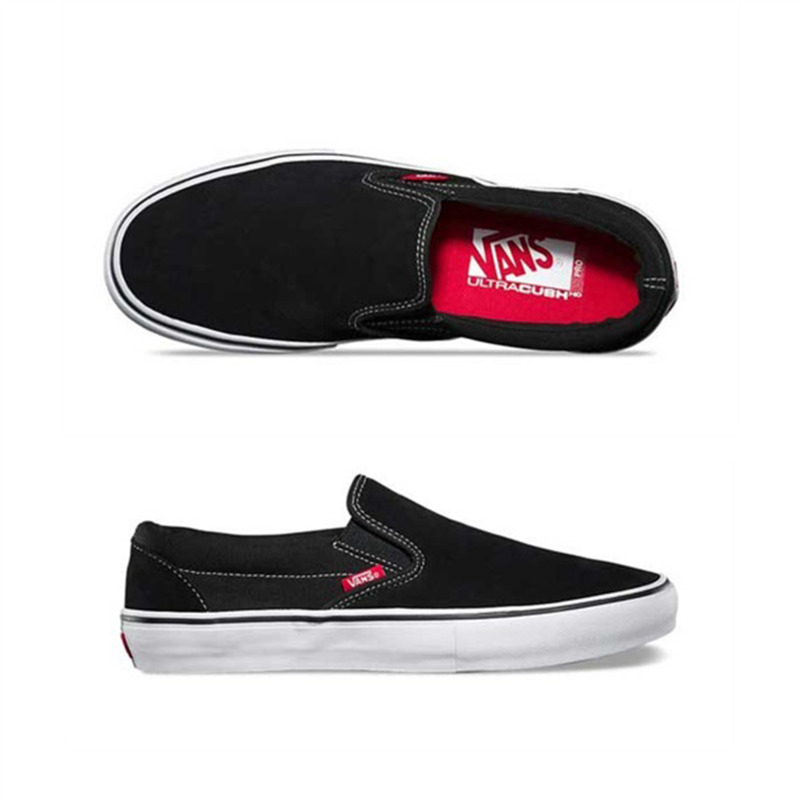 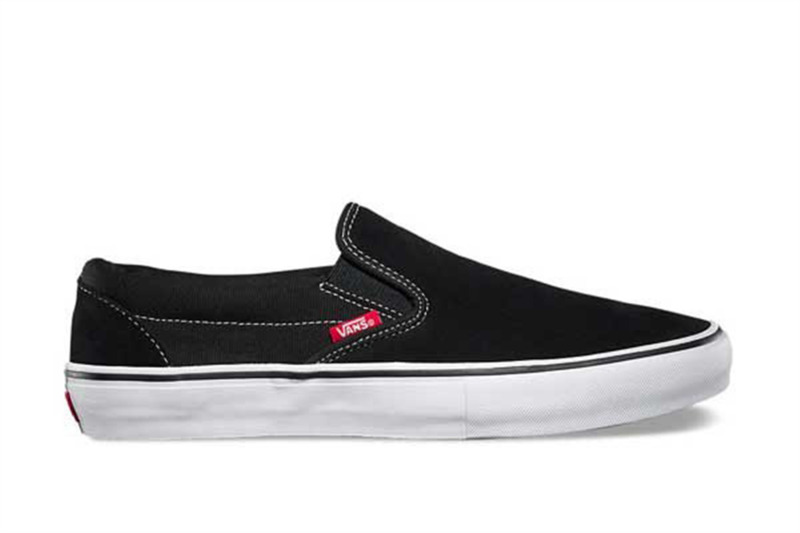 Vans The Slip-On Pro is a Vans classic upgraded for enhanced performance and built to last longer with reinforced abrasion areas and the extra support and cushioning demanded by the world's best professional skateboarders. Slip into the timeless skate style of the Slip On Skate Shoe from Vans. 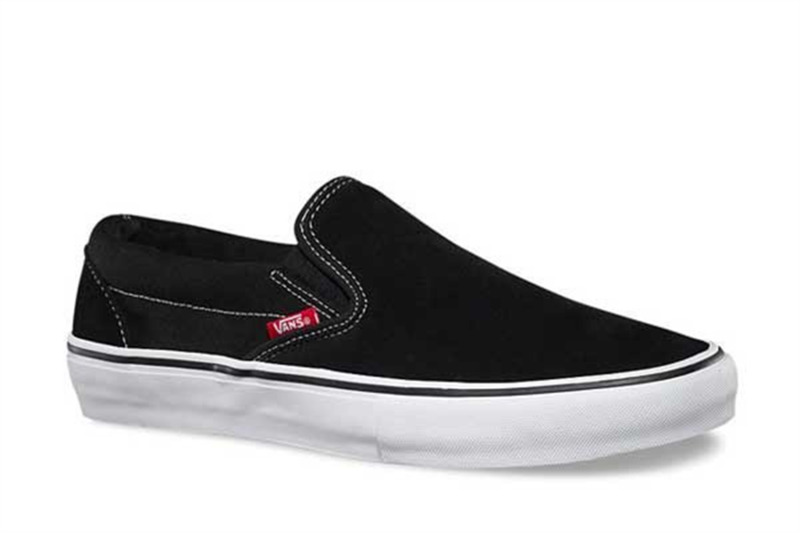 These Slip On Skate Sneakers embody iconic skate design, featuring a low profile built with sturdy canvas uppers, dual elastic goring for easy slip-on and off, and vulcanized sole construction for enhanced board feel and premium traction.